The province of Anlalya is endowed with the richest natural and historic treasures of Turkey. This large province includes a long coastal strip on the Mediterranean .and fertile lands inland. It also includes the ancient regions of Lycia, Pamphylia, Cilicia, and Psidia which from the most interesting archeological sites where uninterrupted history from the traces of tlıe earliest man to the present can be found. The invaluable conrete evidence attesting to the regions's history is displayed at the Anlalya Museum which ranks third among Turkey's historical and archacolog museum after the İstanbul and Ankara Museums. Antalya Museum was established in I922 by a teacher Süleyman Fikri ERTEN. After the Alaaddin Mosque, the Yivli Minare (the Fluted Minared) in old town was used as the Museum and the museum building was carried to its present location in 1972. Today covers area of 30 000 square meters with 13 exhibition galleries: The Child section, Galleries of the Prehistory, Potterys, finds from tbe region excavations done by the museum and Universities, Gods statues, Mosaics, Icons, statues of Perge Theatre, Sarcophagi, Coins and Jewelllry , Ethnographical Collections. The museum has also a garden and open-air galleries. 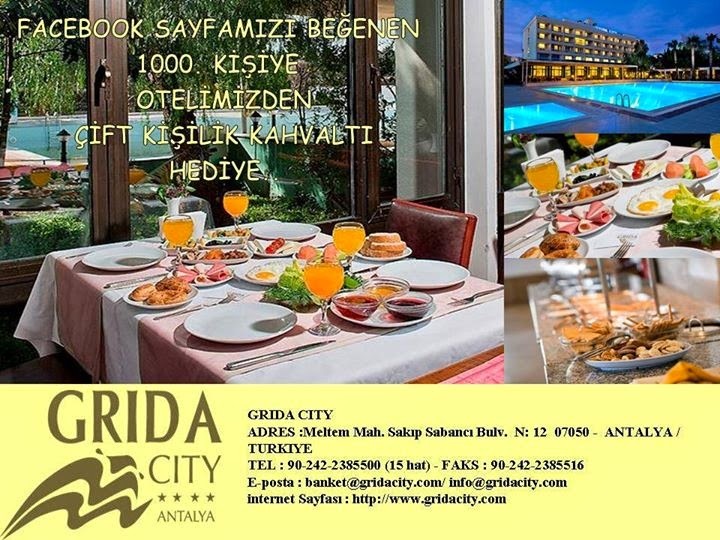 On exhibited, thousands years of contınuous chronological and sometimes didactic finds of Antalya from be first man to the present day, can be seen. Most of the finds in the collection leave been obtained from the excavation in the region and the ethnographical. objecte have been collected from the region by the experts of the museum. One of the latest additions of the museum is Hall Number four which was opened in 2004. Also known as the "Excavations Hall" where the sensational Phrygian (7' cent .B.G.) finds are displayed. These artifacts on central display come from the tumuli of the Elmalı-Bayındır villages excavated by the aeologist of the Antalya Museum between the. Years 1986-88. Approximately twelve e thousand archaelogical pieces, all beloging to the region, are displayed mostly chronologically. In some places the finds are exhibited according to subjects matter. 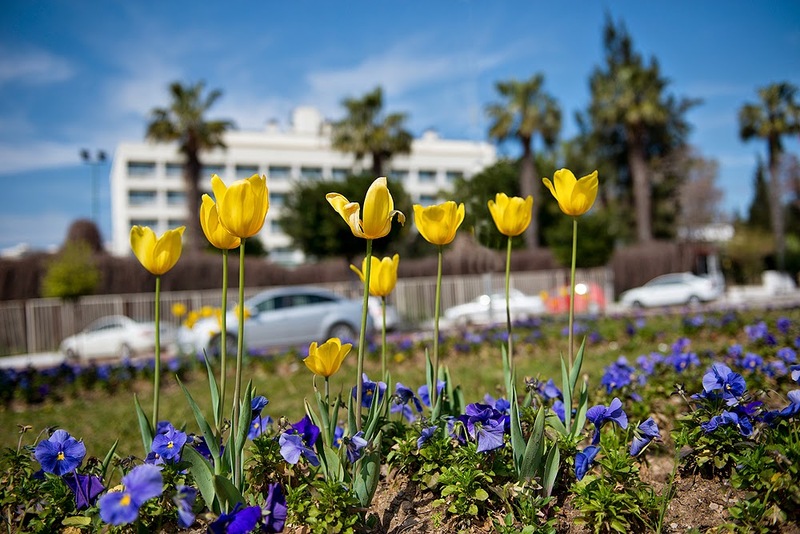 In other wors, visiting the Antalya Museum is taking a trip into the history of Anatolia a trip that takes one from the first flintstone tool of man to a recently woven carpet. On the two walls of the entrance hall that comes before the main halls of the museum, there are ceramic panels. The panel on the right depicts the Yivli Mosque and typical white-washed Turkish homes as well as 19 century appearance of the inner partion of the castle of Anlalya. The panel on the left, however, displays a map of the ancient regions and ancient cities as well as the map of the ancient regions and ancient cities as well as the map of the present province. The plaque of the left of the main entrance is an award from the Council of The of The Year at their 1988 meeting in Delphi. Sagalassos is one of the best-preserved ancient cities in Turkey. Only 7km from Ağlasun, it has been excavated since 1990 by archaeologists from the University of Leuven, Belgium. Local people from Ağlasun have worked on the archaeological excavations and restorations since they began. The beautiful site and its restored monuments are perfect examples of their hard work and talent. Today at Sagalassos visitors can see an impressive ancient city square (agora) with a restored and functioning monumental fountain, gateway arches and 13m high honorary columns. The site features a huge Roman bath complex, library, urban mansion with more than 80-rooms, and theatre with seating for up to 9000 people, as well as other monuments from the city’s 1000-year history. Excavated finds -some unique and famous- can be seen at the Burdur Museum. Conquered by Alexander the Great in 333 BC, Sagalassos flourished after joining the Roman Empire in 25 BC. The city was an export center for pottery and agricultural products throughout antiquity. Named the Metropolis of Pisidia, Sagalassos underwent a period of unprecedented building activity that began during the reign of Emperor Hadrian (117-138 AD) and endowed the city with the monuments visitors see today. The city declined after earthquakes and a plague in the 600s. Sagalassos survives today in Ağlasun, whose name is derived from the ancient city. Ağlasun was established in the 13th century under the Selçuk dynasty, when a caravansaray and hamam were built near the current town square. It was a thriving center in the 16th century, when it hosted a regional market. Ağlasun is a green oasis in the dry landscape of Anatolia, with cool breezes providing an antidote to the heat of Antalya. Dozens of natural springs along the steep slopes of the surrounding mountain feed both forests and crops in the fertile valley. Early visitors remarked on the beauty and abundant water of Ağlasun: in 1706, a French traveller who discovered Sagalassos, Paul Lucas, noted that “In my whole life I had never seen a place with as many springs as here… they form waterways that bring freshness and fertility everywhere.” In 1874, E. J. Davies remarked that the valley “was beautifully green and contains many fine walnut and poplar and few cedar trees”. Today, home to 4118 people, Ağlasun and the neighboring villages still preserve the same charm and fertility, mostly producing wheat, roses, and fruit. The area is especially known for its cherries. Off the beaten path, Ağlasun is an escape from the crowds on the Mediterranean coast. Visitors will find friendly people, an unspoiled landscape, distinct culinary traditions, and interesting examples of traditional architecture in an area undiscovered by tourists. You can find lots to do in Ağlasun: Besides a visit to the magnificent ruins of the ancient Roman city of Sagalassos, visitors can explore walking and trekking routes in an unspoiled landscape, enjoy local cuisine, learn about traditional mudbrick architecture, and join locals to experience farm life with fruit picking or milking cows! Ağlasun is easy to reach in a day trip from Antalya, Isparta, Burdur, or Eğirdir. 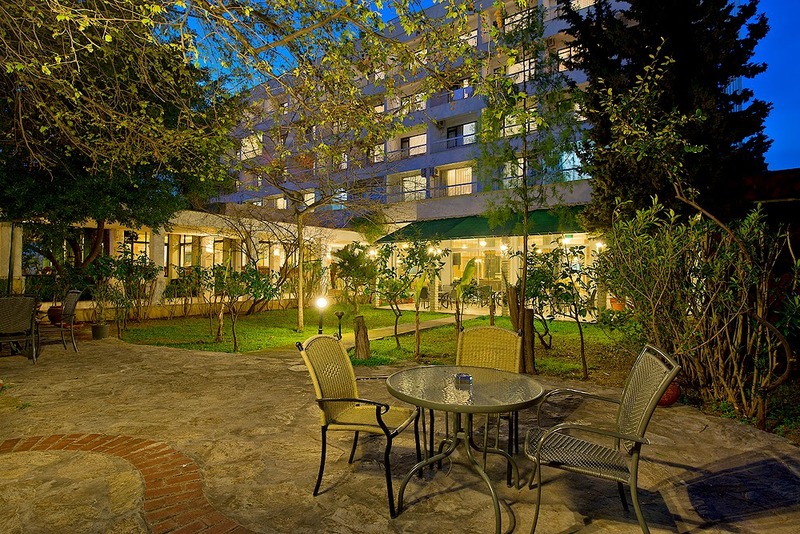 In town, a charming eco-hotel, camp sites, and homestays with local families are available. Student pensions of the local college are also available for rent during summer. The pleasures of friendly, laid-back, authentic Turkish rural life await discovery in Ağlasun. Today, Aspendos ancient city is the city situated on the road turning to the North from 30 km of the Antalya-Mersin Highway near the Village of Belkıs (also used as “Balkız” or “Belkız” in the Anatolian language) in Antalya. Strabon, for this city, says that it was founded by the immigrants coming from Argos under the leadership of the Thracian oracle Mopsos coming to Pamphylia after the Trojan War and that it is a favorable place for shipping. On the coins of the 5th and 4th centry B.C. obtained in the excavations, it is seen that the city was called as Estwedia. On the bilingual (bilinguis) epigraph found in Karatepe, it is read that the AntiqueCity was founded by Asitawandia from ancestry of Mopsos. This indicates that the name of Estwedia was transformed from Asitawandia on the Hittite epigraphs. Aspendos is the unique center monetizing silver coin in the name of itself outside of Side in the 5th century B.C. and afterwards. The city became the member of the Attica Naval Confederation known as the Delos Confederation. In 469 B.C., the Persian Navy came from the Eurymedon (Köprüçay) River providing transportation opportunity to Aspendos in that time and seized the city and then Alexander the Great came to this place and put an end to the Persian sovereignty in 333 B.C. In the lists of the Ephesos city, Aspendos was written as “Primopolis” in the 5th century A.D. in the Byzantine period. After the Arabian Invasion in the 8th century A.D., the city taken under the dominance of Seljuk Turks and as of the beginning of the 13th century, it was subsequently abandoned. The theater completely restored during the reign of Alaeddin Keykubat I, decorated with elegant ceramics of Seljuk style and used as palace. Aspendos which became a cultural center of the Hellenistic and Roman periods achieved its heyday in the 2nd and 3rd centuries A.D. The remnants for which it is possible to see in this region still today belong to this age. The traces of Aspendos belonging to the age prior to the Roman period could not be found so far today. In the development of the city, gold and silver embroidered tapestries, furniture and sculptures made of lemon tree, salt from LakeKapria in the near surrounding, wine and especially the famous horses of Aspendos are the prior ones among the products exported by the people of Aspendos. Even though they were recognized with grape growing and wine trade, the people of Aspendos not serving wine to their gods in the rituals clarified the reason for this by saying “If wine were only owned by gods, the birds could not dare to eat grapes”. On the eastern side of Acropolis (the area founded on the top of the city and on which there were located major buildings in ancient Greek and Roman cities), there locates the Aspendos Theatre. In the northern of the theatre, which is the unique sample among its alikes, there is the Stadion (stadium). The initial foundation area of the city, Büyük Tepe, is in the form of a flat platform. Herein, the monumental entrance building with single hall in front of three-naved Bazilika (the Roman building consisting of three halls parallel to each other, wide and high at the center, low and narrow on sides) of which most part is still erecting was built. In the western of Bazilika, as for, there locates Agora (bazaar or meeting area) and Stoa (column gallery covered on the top and open in the front). In the northern of Agora, there is seen Nymphaion (fountain). Today, only the front side of the fountain decorated with rich ornaments can be seen. Only the sitting parts of Bouleuterion (parliament building) located in the northwest of the fountain have been able to reach today. On the flat platform, there are vaulted structures that are considered to be Bath or Gymnasion (the place where the ancient Hellenic people did physical exercise) of which the functions are not known since there was no excavation. The aquaducts of the city are most interesting ones of the samples belonging to the Roman period. These aquaducts rather protected-well used to distribute the water brought from the hills in the northern of the city throughout the city as pressured via the water balances designed in the form of tower in the near surrounding of Akropolis. In the eastern of Akropolis, as for, there locates Nekropolis (city of deads). In the work of Evliya Çelebi called “Seyahatname”, it is stated that Hz. Süleyman had approximately three thousand mansions and palaces built all around the world for Saba Melikesi Belkis and declares the locations of the ones defined among them. Moreover, in the book, it is said that the ones known in Anatolia from these mansions and palaces are the Villages of Belk?s residing in Nizip (Gaziantep) and Serik (Antalya). Therefore, AspendosAntiqueCity is called as “Belkis Ruins” today. On the door lintel of the theatre (in architecture; upper threshold of the doors and windows), there exist epigraphs in Greek and Latin language. On these epigraphs, we learn that the theatre was built by the Architect Zenon, the son of Theodorus, in the period of the Roman Emperor Marcus Aurelius (161 – 180) and that it was presented to “the gods of the city and the imperial authority” by the brothers Curtius Chrispinus and Curtius Auspicatus. 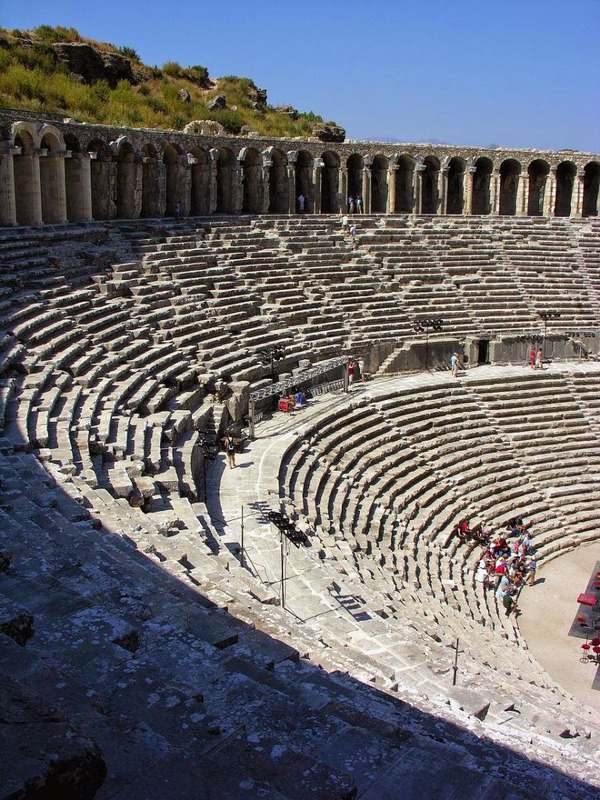 Aspendos theatre is the most ancient and well-protected sample of the Roman theatres in Anatolia and the best analyzed sample of the Roman theatre architecture in respect to its function as well as being magnificent. Even if nearly the entire theatre was built on vaulted and arched foundations, a small part of it was based upon the eastern side of Acropolis (the area founded on the top of the city and on which there were located major buildings in ancient Hellenistic nad Roman cities). The exterior of the theatre is bonded with conglomerate blocks and the door and window frames are made of cream color limestone. The sitting lines for the audience (cavea; auditorium; theatron) is built wider than the StageBuilding (skene) and is divided into two by the horizontal passage (diazome dividing the sitting lines of the theatre) . There are forty-one sitting lines in total as twenty of them are in the lower part and twenty-one of them are in the upper part of the diazome. The lower sitting lines are divided into nine sections with ten stairs (kerkides), the upper sitting lines, as for, are divided into twenty sections with twenty-one stairs. The sitting places are made of limestone. The audience reach to the sitting lines through the vaulted entrances on both sides of the stage building. The upper parts of the entrances are arranged in the from of chambers and reserved for the notables. The uppermost sitting line is in the form of column gallery and settled on the partly cradle vaults according to the slope of the hill. The brick repair seen herein belongs to the Seljuk period. The SkeneBuilding comprises of a skene frons (the front side / front walls of the stage building) and a proskenion (the high platform in front of the stage building on which the players act in the Roman Age). The Skene frons has 5 doors opening to proskene. The major one of these doors situated at the center is called as “porta regia” (the main door opening to the backstage from the frontstage) and the minor ones are called as “porta hospitales” (the side doors opening to the backstage from the frontstage). Skene frons is arranged as duplex with two lines of columns and bays from the interior and the columns has alternately round and triangular frontals. There are sculptures inside the bays of this ornamented side completely covered with marble. The back of the Skene is arranged in the form of lobbies, actor chambers, and stage warehouses. The exterior side is designed as duplicate in conformity with the interior side of the theatre. The uppermost part of the Skene building consists of seventeen Windows and is at the same level with the top of the column-arched gallery in the uppermost line of cavea. The Architect Zenon, thus, converted Aspendos Theatre into a closed space with architectural frames in itself by separating it from the outside world and successfully implemented the integrity of cavea-skene as it is seen in the Roman tradition of theatre. The skene building of the theatre was used and repaired by the Seljuk. The red zigzag ornaments on the white plaster that can be seen on some parts of the side belong to the Seljuk period. The top of the skene building was covered with a rather ornamented wooden roof. The orchestra (the section on which dances were performed in the Dionysos fests previously and on which the chorus and the players were situated in the Hellenistic theatres of the Classical and Hellenistic period); was designed in the form of semi-circle between the cavea and skene in the form of horseshoe. The acoustic of the theatre was made excellently by providing the cutting-edge calculations of the age. The sound is transmitted to the audience in the most natural way and there is no need to use high-tech (sound-acoustic, electronic) systems in the fests and art events performed in this place. This proves the architectural genius of Zenon. In the Antique Roman period; Comedia, Tragedia and Atellan (Atellan Farce is a type of play making humorous stories out of the village and small town life and having local propriety) style of plays adopted by the influence of Greek theatre used to be played as well as Farce, Mimus (comedy discussing the bawdy subjects) and Pantomimus (rough lined dance show). The first playwright of these kind of plays is Andronicus. The main plays are Plautus, Terentius and Caecilius focused on Menandros. These plays had influence on the theatre of the Renaissance period. The playwrights such as Moliere, Goldani, Holberg and Kleist wrote Satura, Attelan Farce, Mimus, Pantomimus and Fabula style of plays. To protect, keep alive and introduce Aspendos to the next generations is an essential duty in order to adopt “our cultural inheritance”. 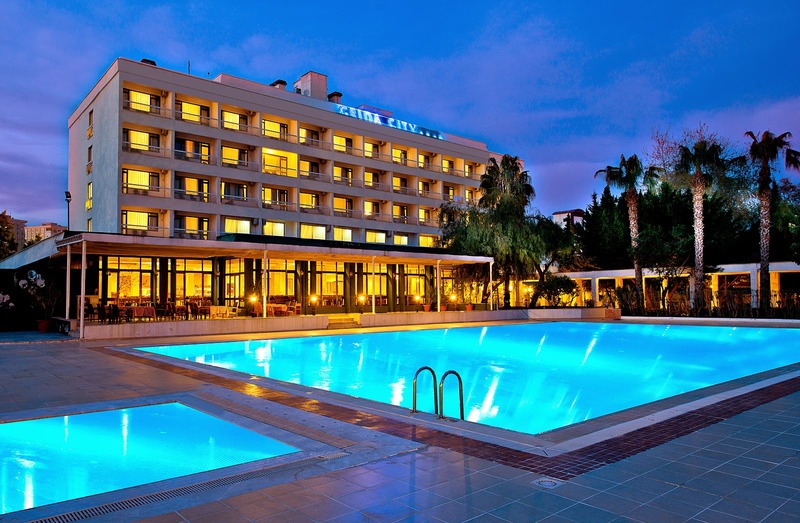 Present day Antalya and vicinity were known as Pamphylia in antiquity. 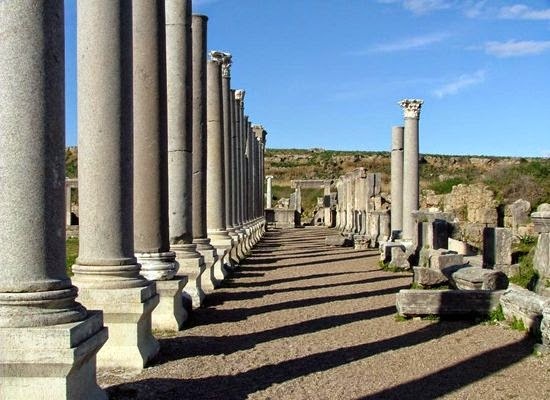 The ancient city of Perge, the nearest archaeological site to the city of Antalya, is located 2 kms north of the Aksu subdistrict and 17 kms from Antalya on the Antalya-Alanya highway. Perge was founded approximately in the centre of Pamphylia plains, probably the most suitable location in the area. Although about 12 kms inland, Perge maintained an outlet to the Mediterranean sea via the Aksu River (the ancient Cestros), 4 kms to its east. The site chosen for the city not only provided protection against attacks from the sea, but also enabled the partial employment of ancient city planning. The city was first established on a 60 mt elevation with a flat top but with steep sides. The acropolis was situated on this hill on the north. To the southeast of the remains of the Acropolis, there is the İyilikbelen hill. To the southwest there is the Kocabelen hill on which the theatre leans. In the Hellenistic Period (300-200 BC) Perge developed between these three elevations; in the Roman Period (200-300 AD), however, the city grew beyond this nucleus. The two main avenues with water canals running in the middle, from a T-shaped in front of the acropolis as well as the major liens of the city plan. The side streets opening perpendicularly on to these main avenues at equal intervals, show partial application of Hippodomian planning. Writers such as Sclax (4thCentury BC ),Pliny (1stCentury BC), Strabo (1stCentury AD) and Ptolemaios (2ndCentury AD) refer to Perge as most important city of Pamphylia. Located on the ancient route that started in Pergamon and ended in Side, Perge owed this importance especially to the Aksu (Cestros) River, one of the two major rivers that irrigate Pamphylian plains. The Cestros emerges from the Pisidia mountain in the north. Today it is known as the Kocaçay in the Taurus mountains and as the Aksu river in the Pamphylia plains. Although the river is no longer suited for transport, in antiquity it not only made the land fertile, but also played a very important role in providing transportation for Perge. The ancient writer Strabo records that Perge was 60 stadia (12 kms ) inland on the River Cestros, While Pomponius Mela writes that the river was very suitable for transportation. Moreover, in the acts of the Apostles in the Bible, St. Paul and his friends are reported to have sailed from Paphos in Cyprus to Perge. No doubt, such a journey could only have been realized via the Cestros River. The impact of this river on the city can be traced throughout the history of Perge on coins, on reliefs and statue of the river god Cestros, found at the monumental nymphaeum on the southern slope of the acropolis. The fate of Perge, one of the oldest towns of the Pamphylia region, has been closely linked with the history of the area, because Pamphylia's strategically important location on the Mediterranean coast has constantly attracted the attention of neighbours. According to the results of archaeological excavations and research conducted to this day, one can say the city of Perge definitely enjoyed three glorious periods in history. The first of these periods is the Hellenistic Period (3rd and 2nd centuries BC) represented by the magnificent city walls and towers which are still partially erect. Much like many other Anatolian Cities, the second glorious period of Perge corresponds with the Roman Period, that is the second and third centuries A.D. many monumental buildings such as the theatre, the stadium, the baths, the nymphaeums and the agora, most of which are erect to day, are works that depict that period. Perge's last period of influence concides with the Christian Period-the fifth and sixth centuries A.D. In this period, Perge became the seat of a metropolitan (archbishop) and many churches were constructed. From the 19th century on, Perge has been a site for research and excavation for many travelers and researchers; consequently, there has been a lot published on Perge and region Yet the most serious work conducted at Perge is the excavations started in 1946 by Professor A. Müfit MANSEL, Professor Jale İNAN and continued in our day by Professor Haluk ABBASOĞLU on behalf of İstanbul University and the Turkish Historical Society (T.T.K). As a result of excavations, the city of Perge has regained its present well-organized appearance and thanks to the statues recovered there, the Antalya Museum has come to be an important statue Museum. Located on one of the important trade routes of Antiquity, Perge maintained an active economy. The fact that Pergaeans brought the marble needed for the ornamentation of the city buildings, for statues and sarcophagi; from Proconnesos (today known as Marmara Island, near Istanbul) and from Dokimeion (today known as İscehisar, near Afyon) is an indication of the active trading capacity of the city. Perge's important position in the history of civilization and the history of art seems from the fact she had a notable school of sculpture during the Roman Period. The most notable characteristic of Pergaean sculpture-making is the linear and angular style. The shapes are definitely bordered and the transitions in details are severe. The wrinkles in the forehead are expressed in deep lines.